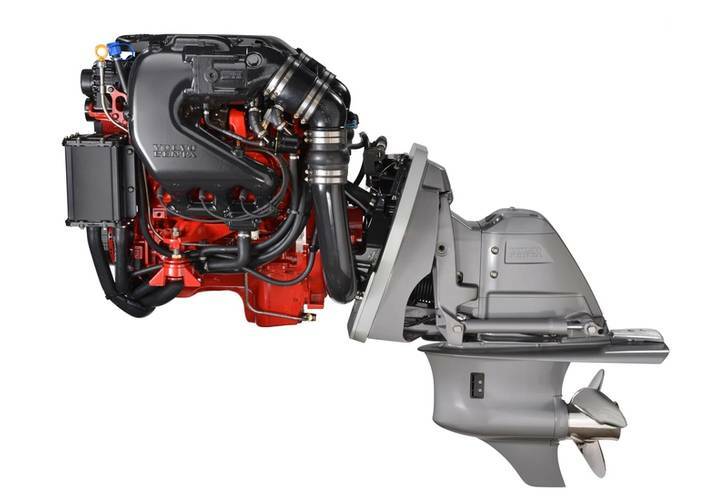 Volvo Penta today introduced the first two models of its next-generation sterndrive marine gasoline engines. 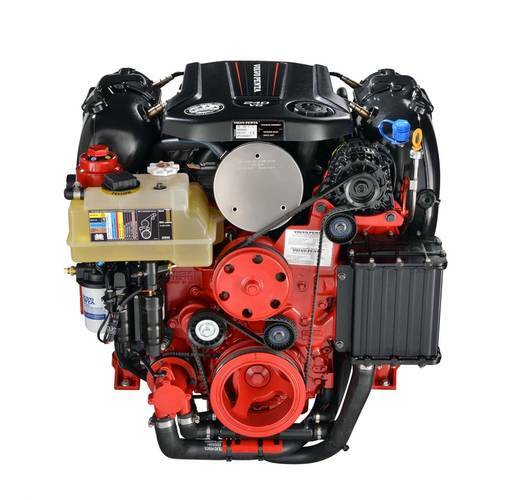 The new 4.3-liter catalyzed V6 engines, rated at 200 and 240 horsepower, will supplement Volvo Penta’s current V6 product line. They debuted at the Marine Dealers Conference & Expo (MDCE) in Orlando, Fla., Nov. 16-19. 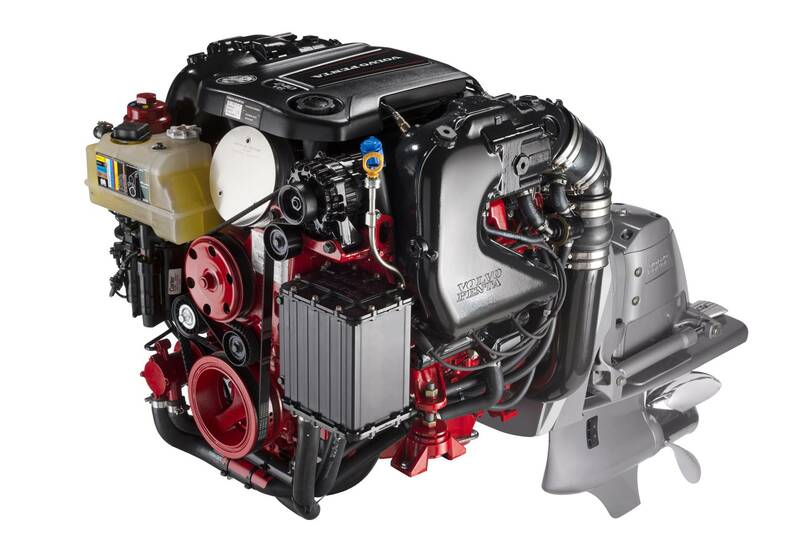 Volvo Penta will roll out the complete new family of next-generation V6 and V8 gasoline sterndrive engines during 2015 and 2016, expanding on the V8-380 introduced by Volvo Penta in 2012. Current and new engines are available with DPS, OceanX and SX drives as well as Electronic Vessel Control (EVC) options. The engines also come with constant RPM in turns as a standard feature.